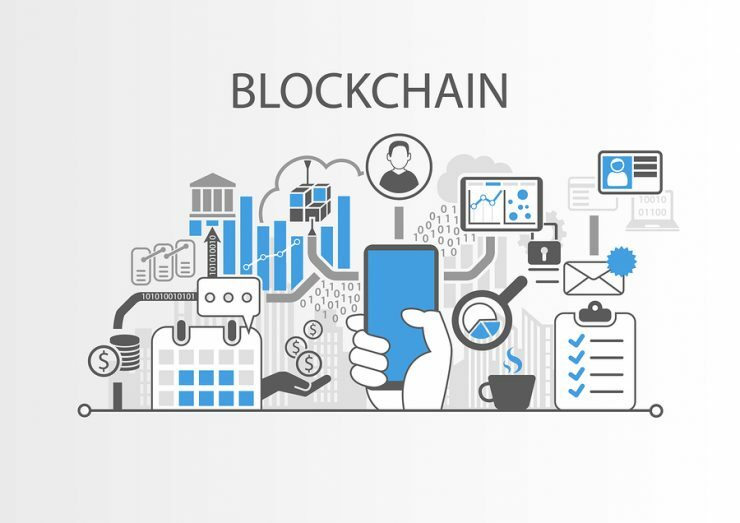 Blockchain can surely be accounted to be an ingenious invention, it was created by a person or group that are simply known as Satoshi Nakamoto. Ever since, it has only continued to grow and so more and more people are asking exactly, what is blockchain? 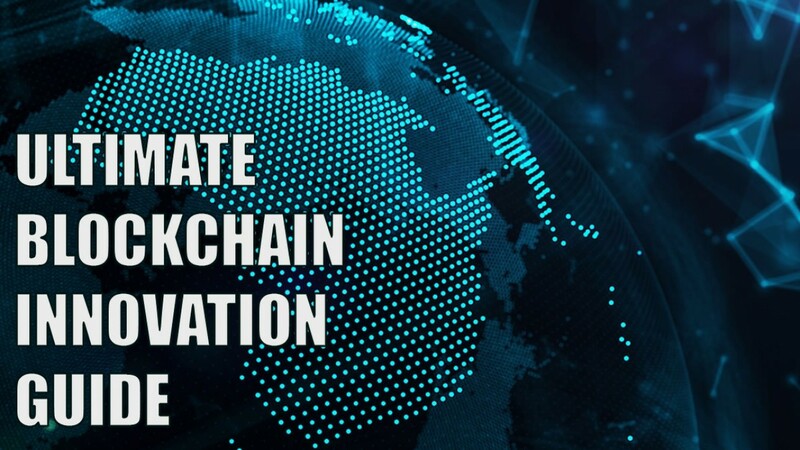 With it’s way of allowing digital info to be shared but not copied, the technology of blockchain has truly become a base for a new type of internet. 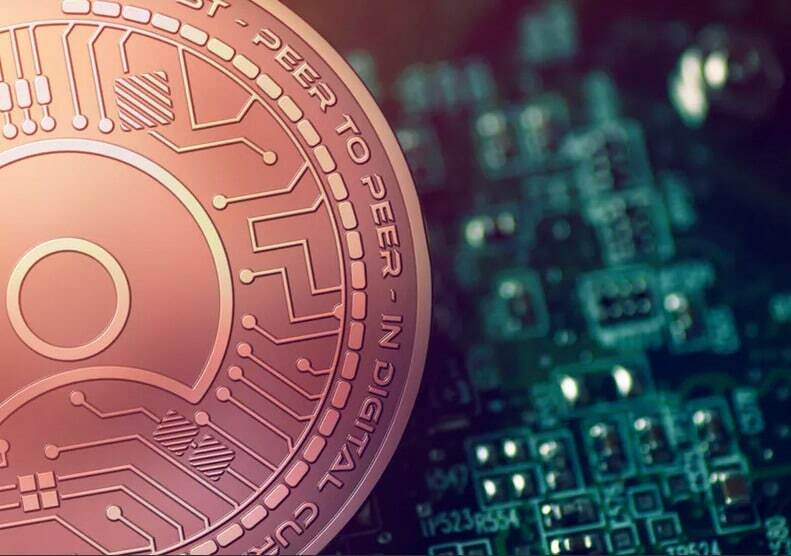 While it was originally made mainly for digital currency, Bitcoin, (Buy Bitcoin), the community is steadily finding more and more uses for it. With this ultimate guide, we’ll be your companion in learning all about blockchain, its innovations and just what makes it one of a kind. To make it simple, blockchain is a series of immutable record of data which is time-stamped. It’s managed by a group of computers and not owned by a single entity. All these blocks of data are then secured and connected to one another with cyrptographic principles which is the chain. With the definition aside, just what about it makes it groundbreaking and creating so much conversations in industries? 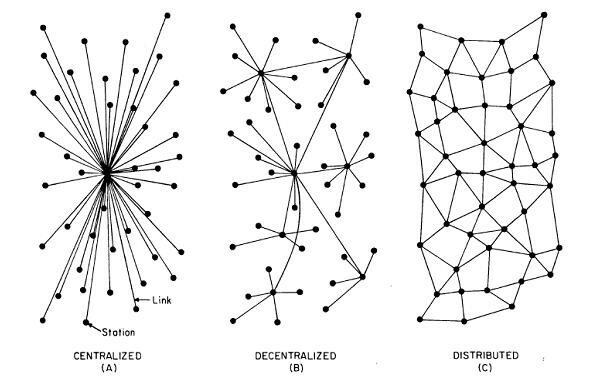 The network of blockchain has zero central authority which is essentially, a democratized system. Because it’s an immutable and shared ledger, everyone has access to the information in it. Thus, anything created on blockchain is transparent and all the people involved are easily accountable for what they do. Blockchains have no transaction cost though they do have an infrastructure cost. 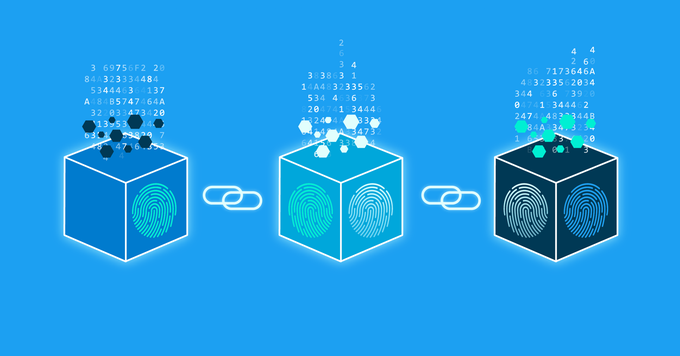 The blockchain is an easy but secure way of getting information from point A to point B in a completely automated and safe manner. To initiate the process, one part starts with creating a block. The block is then verified by millions of computers all around the net. 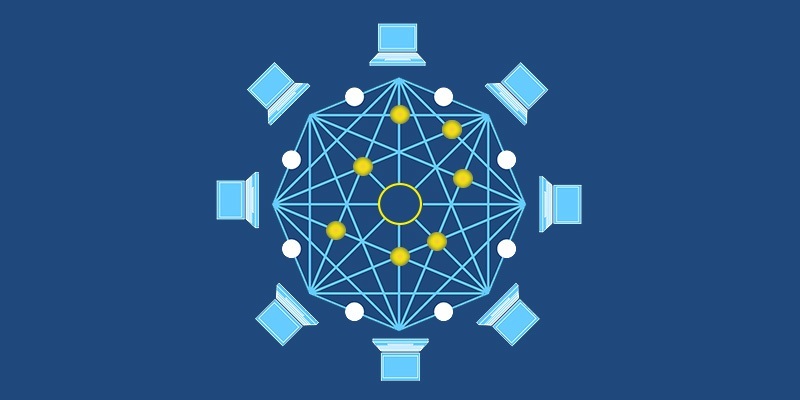 The block will then be added to the chain which is stored all over the net and is created with a unique record and history. This means that if you falsify on record, it would falsify the whole chain in millions of instances. This is practically impossible. The Bitcoin uses this model for the money transactions but it can also be used in other ways. Think of concerts. 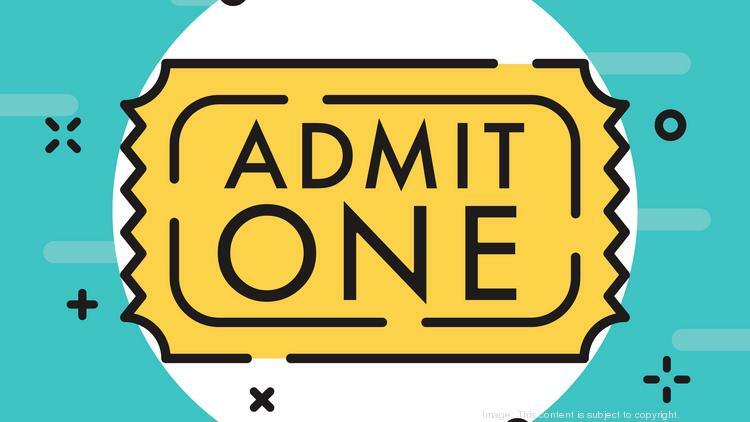 When we need it, we buy the tickets via an app or online. The credit card companies get a percentage for processing the whole transaction. When you use blockchain, you are able to save on the fees. It also has the ability to move the whole ticket process over to blockchain. From this point, the only parties involved are the concert holders and the audience. This ticket works as a block that gets added onto the ticket blockchain. Just like Bitcoin, your ticket becomes unique, unfalsifiable and and indendently verifiable record. At the same time, the final ticket blockchain can become the record of the whole concert tour with all tickets sold. The amazing part in all this is that it’s free. 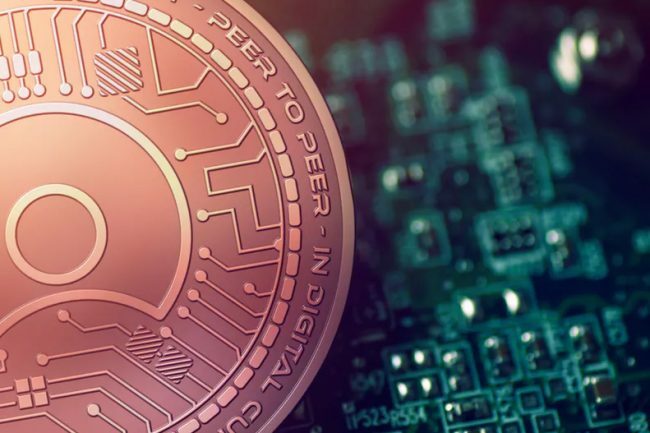 Blockchain has the capacity to transfer, store money and most especially, it can replace the processes that depend on charging fees for transactions. Since the transactions are free, you can then charge small amounts per a part of a video or article they read. It can seem pointless to pay for a whole annual subscription fee when you can actually pay per article via Facebook or other chat apps. With no transaction cost, you can charge as little or big as you want since there are no third parties getting a cut. Ebooks can be suited with blockchain code. Online distributors and credit card companies can be disregarded with blockchain transactions. This would be able to give all the money to the author, rather than disappointing royalties. You can do this via book review sites like Goodreads. You may even put in reviews and other info about the book. It even has the big chance of helping our recording artists make the most in selling their music as they can cut off the music companies. 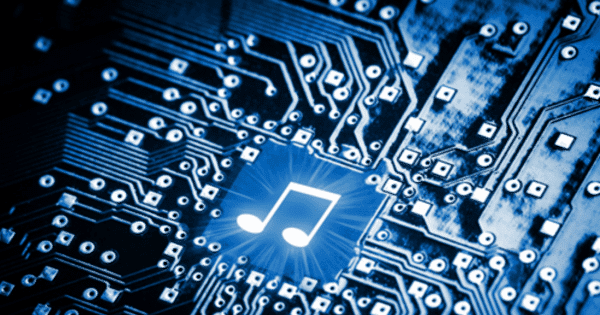 The music you end up buying may even be encoded onto blockchain so you can use it as a cloud archive for purchased songs. Since the amounts charged are super small, streaming services may slowly become irrelevant. With the finance industry, the applications are obvious and revolutionary. It can change the systems of stock exchanges, loans and insurances. It can take away bank accounts and offer all the services it is currently giving. Once the benefits of safe ledgers with no transaction fees are shared and executed, financial institutions will eventually be obsolete. Bankers will turn to advisers rather than keepers of money. Stockbrokers won’t be earning commissions and the spread on buying and selling will be gone. Think of a spreadsheet that is duplicated a million times through computer networks. This network is then created to constantly update the spreadsheet. This is the basic idea of how blockchain works. The information in blockchain exists through a shared and continually reconciled database. With this type of usage, the network has more benefits. Blockchain databases aren’t existing via a single location. With that, all the records are open to the public and easy to verify. With no centralized version, there’s nothing for hackers to corrupt. As it’s being hosted by thousands of computers at the same time, the data can be accessed by anyone in the internet. Way before Bitcoin and BitTorrent arrived, people were more accustomed to having centralized services. It was simple. By having a centralized entity to store your data, you interacted only with them to get your information. A big example of this system are banks. Banks store your savings and you can only pay someone via banking. In working with search engines, you send a query to their server. They will then get back to you with the information they find. This is the simple client-server. Because it is centralized, all its data is contained in a single origin. This makes it easy for hackers to target them. When the system has to go through a software update, the whole system has to go on pause. Should there be an occurrence of a shutdown of the centralized system, no one has access to the information it stores. If that entity gets corrupted then all that data in its storage can get tampered and compromised. It’s time to think about the situation if this centralized system is taken away. With a decentralized system, your data isn’t stored by a single entity. Everyone in the network actually owns the information. When you go decentralized, you can interact with people without going through a third party. This is the main concept of Bitcoins. You are in sole charge or your money. You can transfer money to anyone without having to go to the bank. A commonly misunderstood idea with the blockchain technology is transparency. While some people claim blockchain gives you secure privacy, some say it’s transparent. Why does this confusion occur. With blockchain, the person’s identity is shown through very complex cryptography and only seen via public address. When you look up the person’s transaction history, it’s not really “John sent 3 BLT” but goes more like “12k3jl2k4h31k2j3l1k2j3l1k2j3lk124hkh4g5ddd sent 3 BLT”. This shows that while the person’s true identity is kept private, you may see all the transaction they’ve done via their public address. This height in transparency has never occurred through any financial system. It’s able to add that extra level of accountability which is needed by large companies and institutions. Looking at it from the view of cryptocurrency, it you’re knowledgeable of the public address of these big brands, you can just put it in the explorer to see what transactions they’ve made. You are able to hold them accountable and be honest which is relevant but not being done by most. This however, is not the optimal use. Most of these companies will mostly not be transacting with cryptocurrencies. Even if they did, this wouldn’t include all of their transactions. It is good to note however that if it this technology was integrated for their supply chain that the change it will create is revolutionary. What does immutability in blockchain mean? It means that once you enter something into the blockchain, you can no longer tamper with it. This will be create such a huge difference for financial institutes. Majority of embezzlement cases will cease to go on once they find out they can’t tamper with the company accounts. It is able to do this due to its cryptographic has function. To put it simply, hashing is taking the input string of any length and turning out with an input of a fixed length. 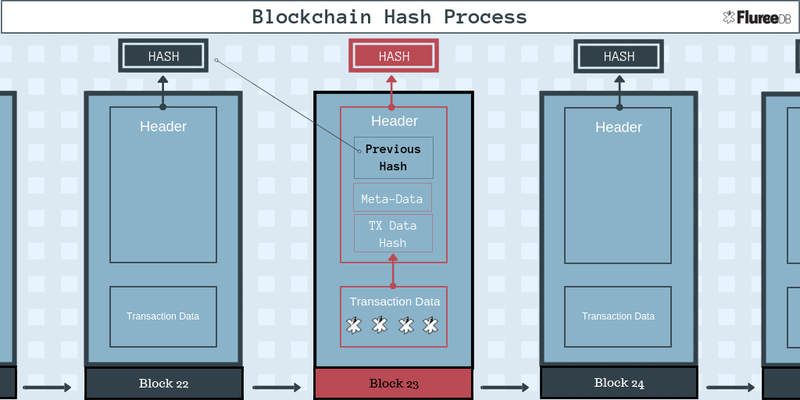 With examples like bitcoin, these transactions stand as the input which goes through a hashing algorithm ending up with an output of a fixed length. Blockchains are contained in a linked list. This contains all the data and the hash pointer that directs to the previous block. Altogether it creates the chain. The hash pointer is similar to the pointer. It’s main difference is that it also has the hash of the data, aside from the address, in the previous block. This small change makes all the difference in proving that blockchain is reliable and trustworthy. We hope this guide has helped you in learning all about blockchain and its innovations! If you want to learn more or if you’re looking to getting your brand the digital makeover it needs, we are here to help you. EOI Digital has the experience from digital marketing to digital transformation, contact us here to know more!